In Compliance with cGMP Norms/ guidelines. HEPA (0.3 micron)/Absolute inlet air filter system. 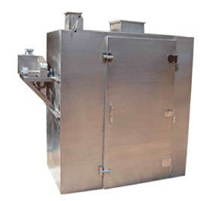 Certified Flameproof Control/ Operating Panel & Flameproof Motor for inflammable /solvent etc.